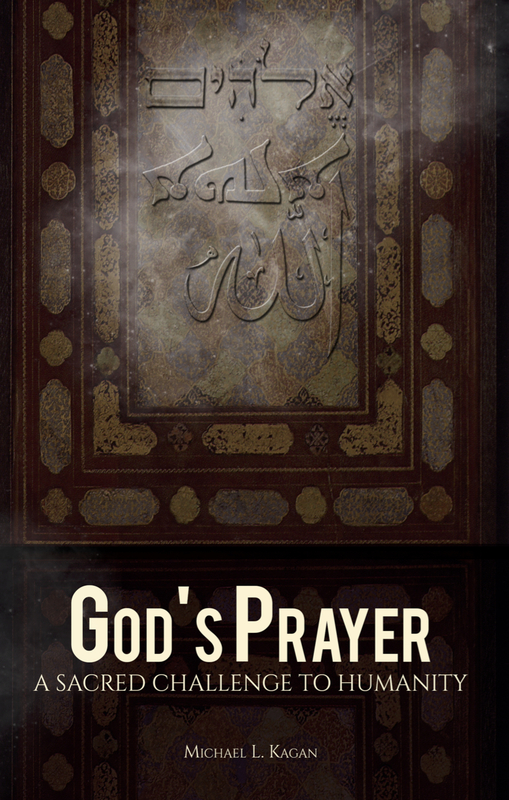 God's Voice: A Review of God's Prayer by Michael Kagan — Delumin/a – Spirituality. Culture. Arts.